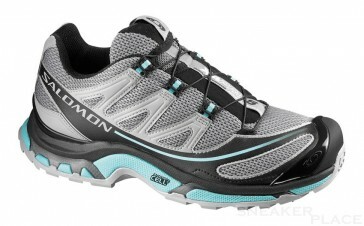 USP: Solomon's most popular trail running shoe is fully revised for 2010. Doppelmesh upper with 3D stretch Airmesh. TPU toe cap, mud protection and friction Quicklace grommets with proven + 3D Advanced Chassis (TM).